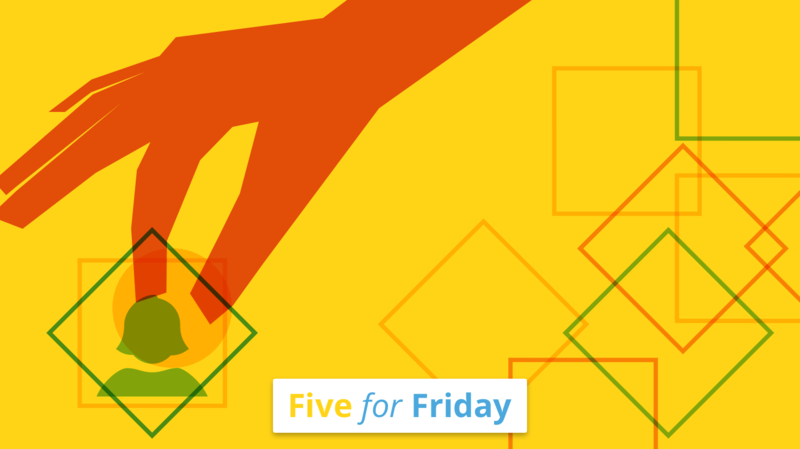 In this week's Five for Friday, we explore micromanagement in the workplace. Working alongside or under a micromanager can quickly become stressful and even counterproductive. 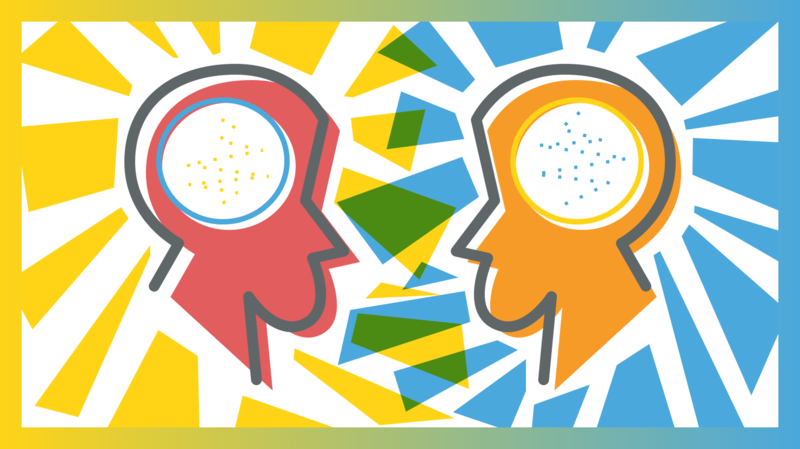 Whether you're a micromanager or work with one, it's important to identify and understand their characteristics in order to collaborate with them harmoniously and efficiently. In this week's Five for Friday, we explore micromanagement in the workplace. 1. In her article for @usnews, @halliecrawford tells us how to handle a micromanaging boss without getting fired. 2. Learn when to delegate and when to micromanage in this @GlobeSmallBiz piece by @lifeofbi. 3. 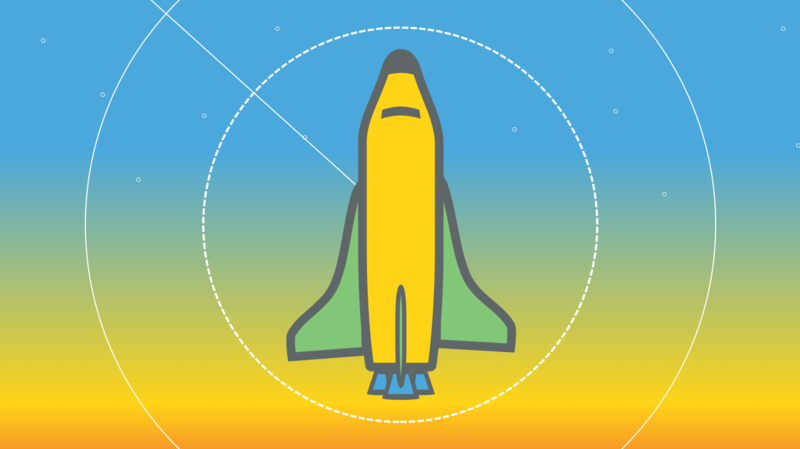 Chelsea Mize breaks down how to supervise remote workers without micromanaging in her article for @B2Community. 4. There's a difference between micromanagement and detail oriented management, explains Les J. Goodwin in this @LinkedIn piece. 5. @lvanderkam thinks that hands off leadership could hurt workers more than micromanaging, in this article for @FastCompany.